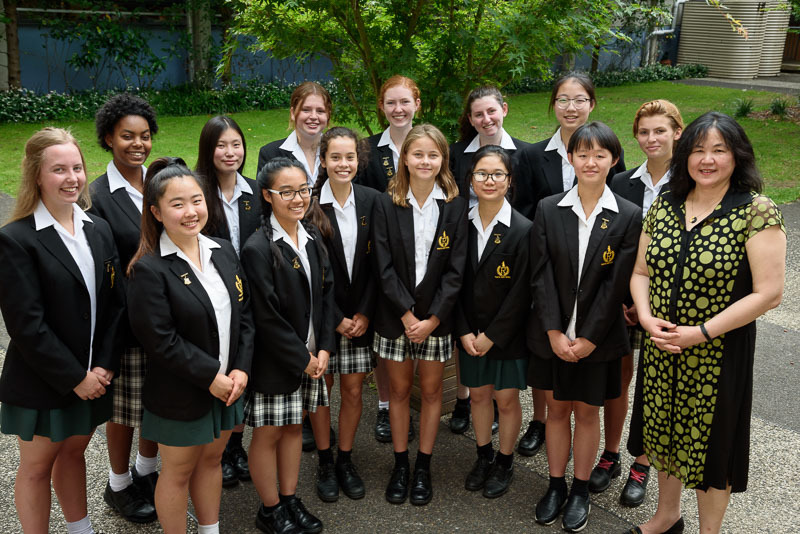 Students at Randwick Girls' High School don't have to be school captains or house captains to be considered leaders. 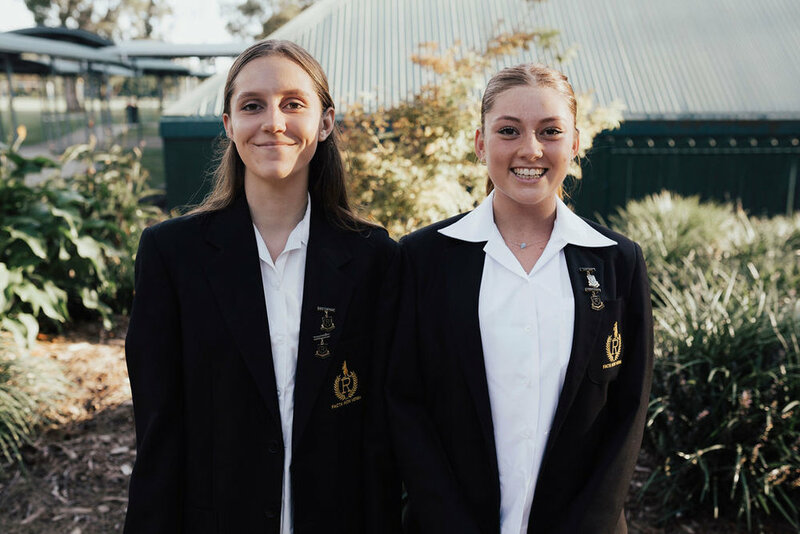 We encourage our students to be leaders in the classroom and playground, through their support for other students, or their involvement in academic, sporting, cultural or community events and projects. - Duke of Edinburgh Bushwalking and Camping. The Student Representative Council involves students from all years. The SRC members are elected by their fellow students to represent all students in the school. They organise ways for students to participate in school life. SRCs work democratically to represent the student body in school decision-making. Students work together, with help from a staff member, to improve school life and to contribute student's ideas.